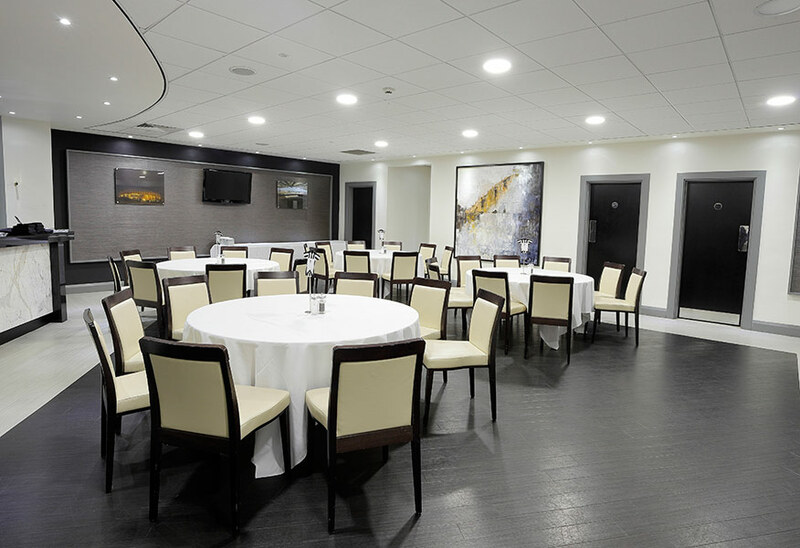 Tamlite have continued their association with Newcastle United Football Club, with further additions to the lighting system installed at St James’ Park. 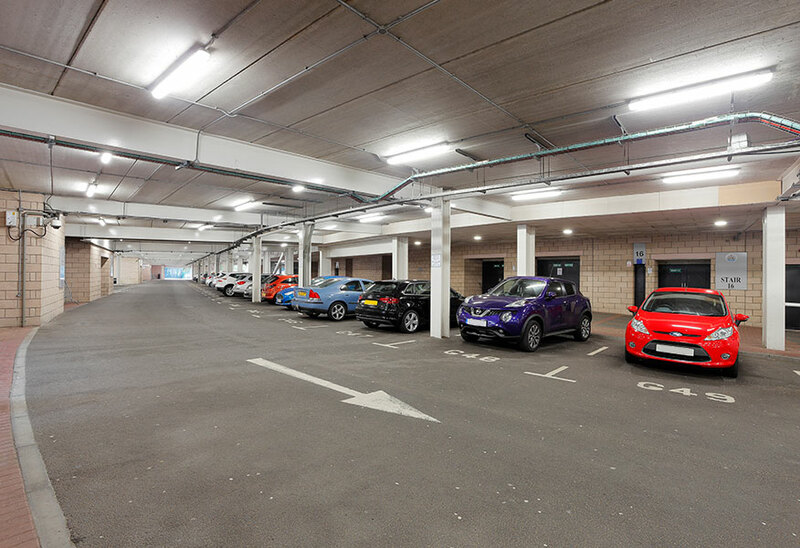 Following previous lighting upgrades to the commercial areas and underground car park, Tamlite have completed the next phase of the project, supplying IP65 rated weatherproof luminaires to further sections of the car park. 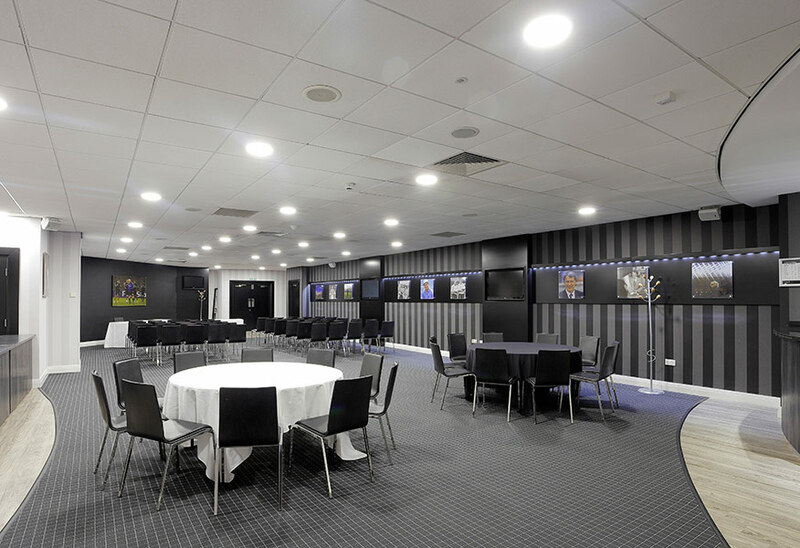 The upgrading of Newcastle United Football Club’s home ground with high-efficiency luminaires has yielded a remarkable two-thirds reduction in energy consumption. 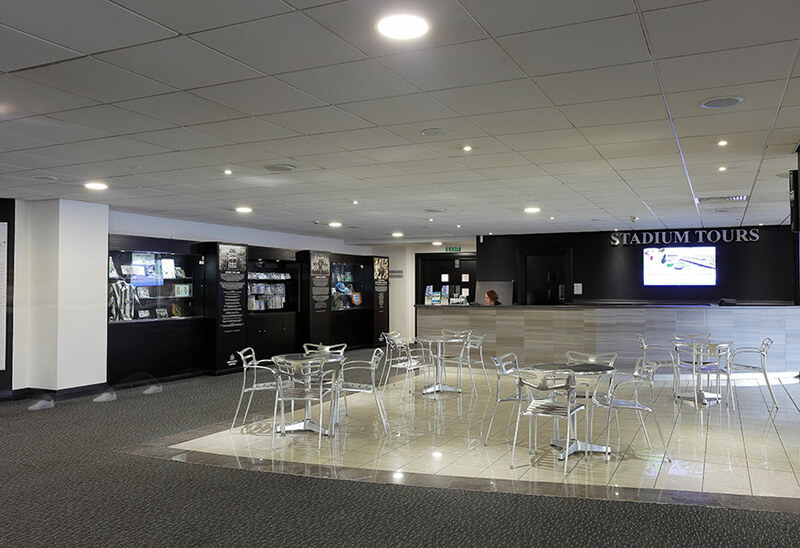 Like senior personnel at many other major sports venues across the UK, the technical team at St James’ Park have become increasingly aware of the energy-efficient, cost-saving benefits of the latest LED lighting technology. 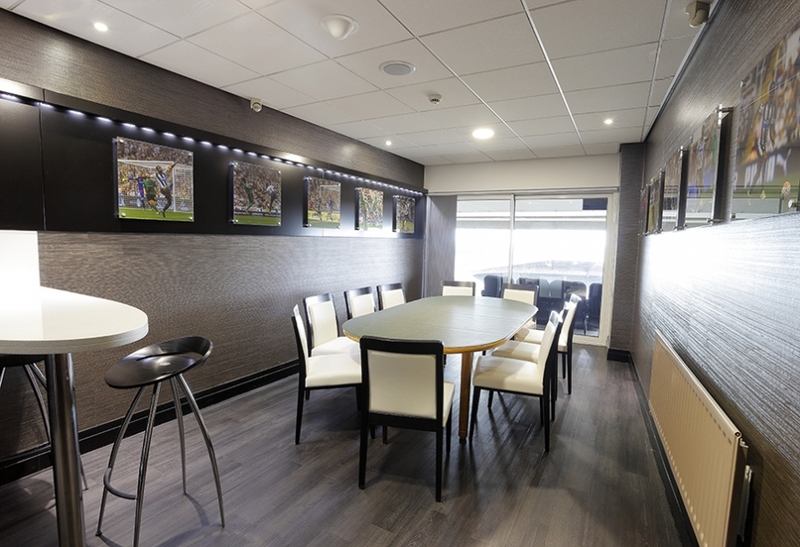 In time, the redevelopment will cover every area of the venue and encompass several thousand fittings in total. 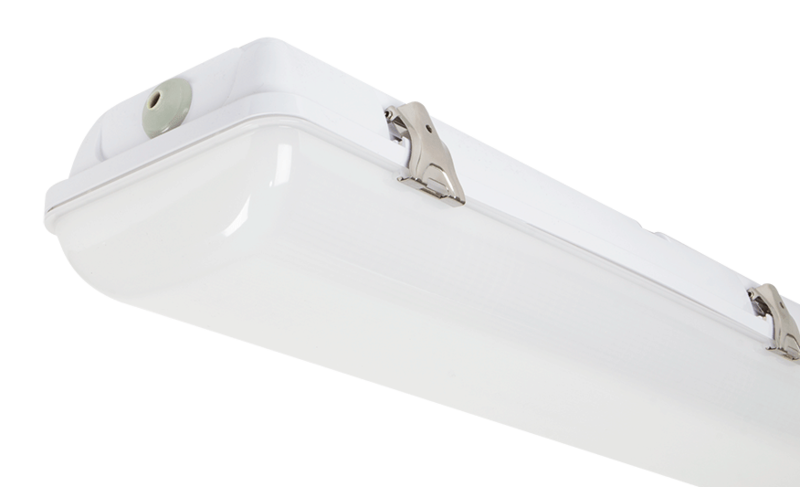 Working to a demanding schedule, Tamlite provided a substantial number of items drawn from its high-end LED product range to replace an ageing combination of 2Ds and fluorescents. 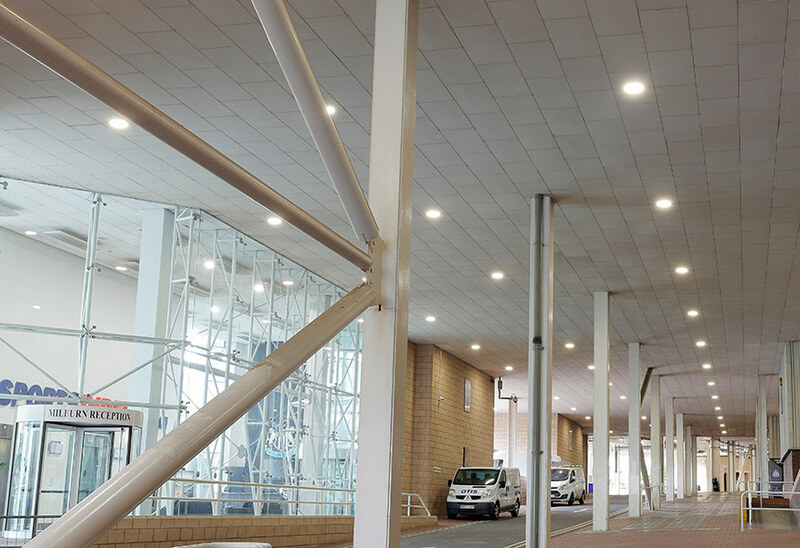 Upgrades to the weatherproof luminaires in the car parks, garnered an impressive energy saving of 30% when compared to the previous system. 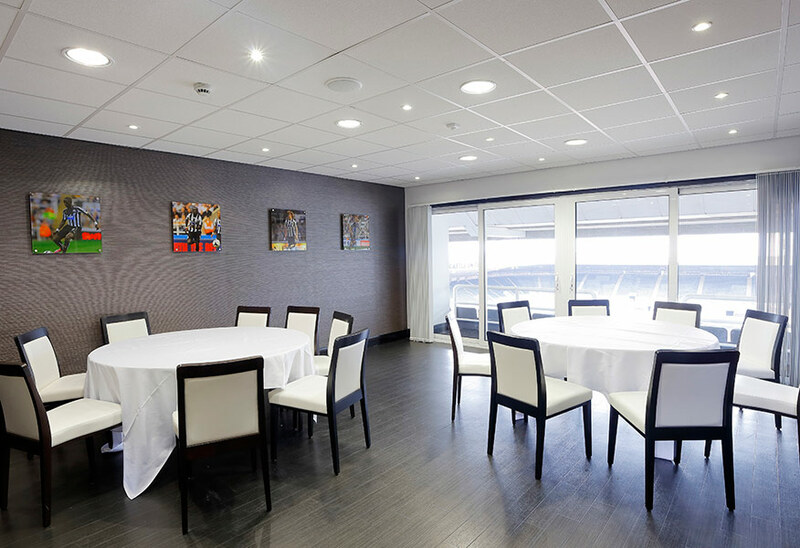 The reduction is even more impressive in the Bamburgh Suite, where the specification of energy efficient downlights has resulted in an energy saving of 67%. 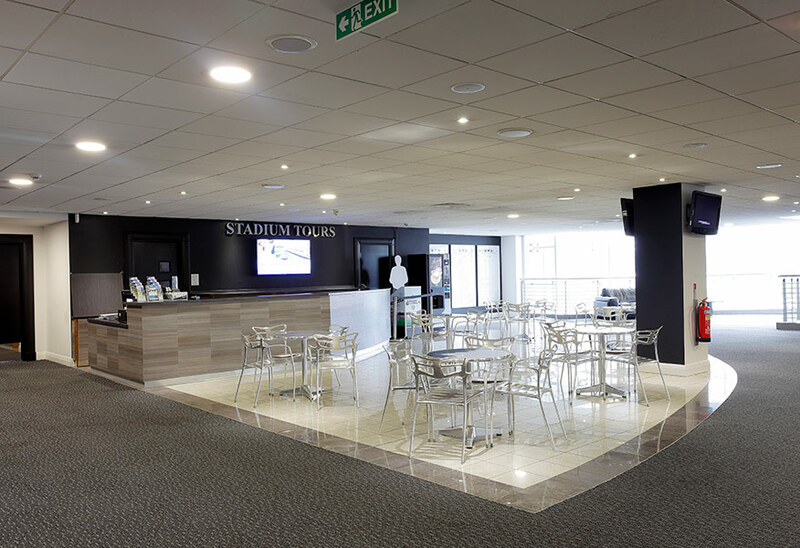 As a UK lighting manufacturer, Tamlite are able to offer continued support to customers, ensuring that multi-phase projects, such as St James’ Park, are carried out efficiently and to the required specification. 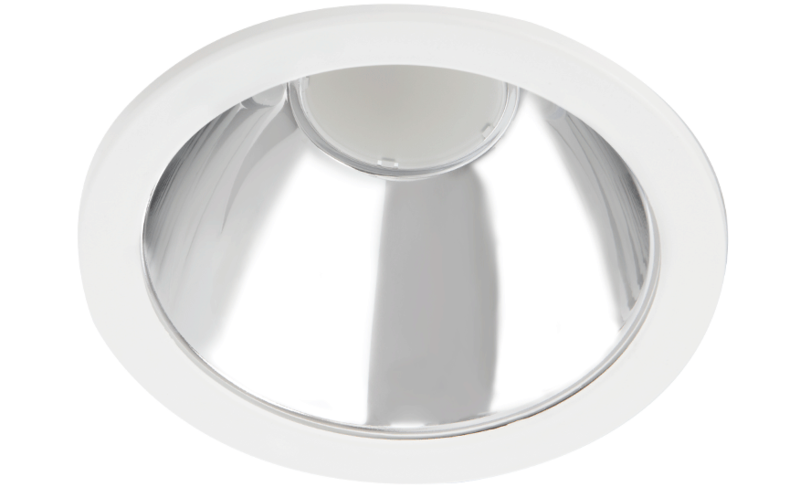 Click to also see Communal or Urban application images of this project.